This is the final article in the series. The first one covered a general overview, the second one covered crushing (open and closed hand), the third one talked about pinching (open and closed hand) and now to complete the cube we will talk about intensity along with supporting exercises. Working on intensity it just a matter of working your rep schemes for any of the above training tools. If you want to improve your 1 rep max strength you are going to follow very low reps, such as five and below. If you want to work on endurance, you are going to follow higher reps, like 8-20. Both are important for OCR. While most obstacles are primarily endurance focused, 1 rep max strength is also important as demonstrated by anyone who has grabbed an extra wide bar on a rig but failed to have the strength to hold on. Heavy Hammer II or Wrist Reinforcer: These are basically an adjustable dumbbell but you can only add weight to one side, making what resembles a weighted hammer. Where it differs is the handle is thicker than a normal handle so not only is it training those supporting muscles but also working your crushing open hand grip. Twist Yo’ Wrist and One Wicked Wrist Roller: Both are variations of a piece of gym equipment I rarely see anymore. They involve twisting a spool (Twist Yo’ Wrist) or a bar (One Wicked Wrist Roller) with a weight dangling from a rope. As you twist the rope gets wrapped around the spool or bar pulling the weight higher. These definitely burn the forearms as the weight reaches closer to the top and fatigue sets in. 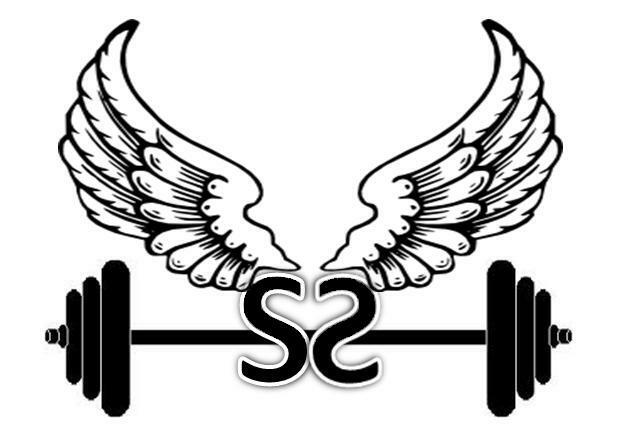 Wrist curls, Reverse Wrist Curls and Wrist Rotations: Finally, using standard dumbbells, or if you have them available thick bar dumbbells, wrist curls and reverse wrist curls are great to finish off your forearm training. These are great for a final forearm pump at the end of your workout. Adding in some rotations while holding a weight, helps build endurance in those supporting muscles along your forearm. While most people can go pretty heavy in wrist curls, reverse wrist curls and rotation will require you to drop the weight significantly due to the smaller muscles involved. You can even use a thicker barbell to further stress your crushing open hand strength. 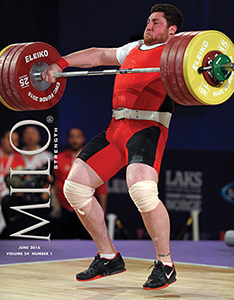 After four posts, we have covered the eight facets of grip strength in depth. 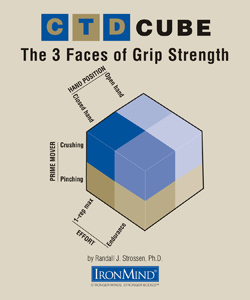 If this did not satisfy your quest for the ultimate grip strength knowledge be sure to look at www.Ironmind.com and think about ordering their publication MILO. Specifically be sure to check out the June 2016 issue, which has an article by me. In those articles I list one of my favorite grip strength workouts for Obstacle Course Racing, which uses a mix of Ironmind store bought products and items found around the gym. If you have ever raced and failed an obstacle due to inadequate grip strength, then you are not going to want to miss these training tips. MILO is the only place this specific workout has ever been published since my book had already gone to the publishers by the time I developed these techniques. Do not miss it.